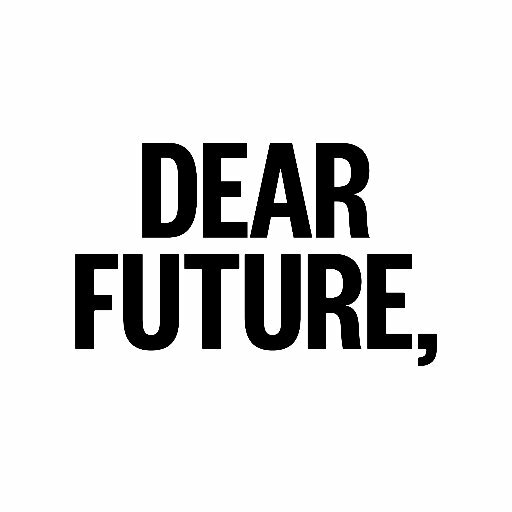 Wandering the Future | HEY DEAR FUTURE, WHAT’S YOUR POTENTIAL? 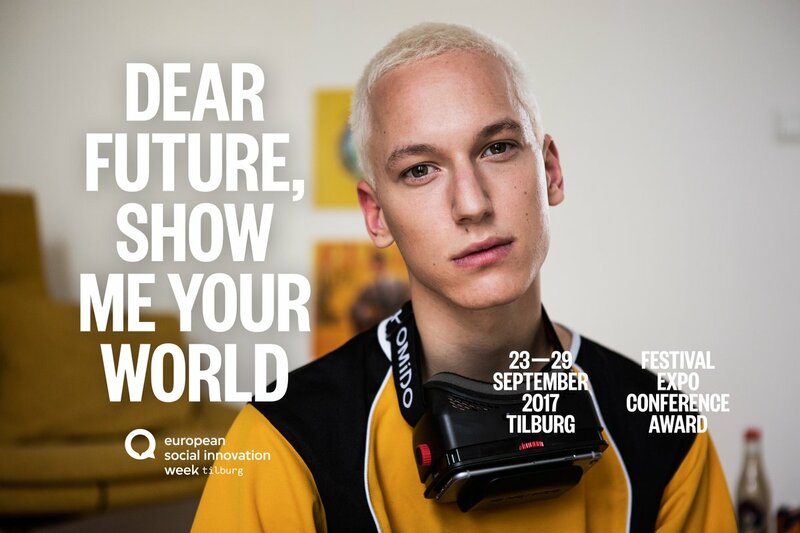 The fifth edition of the European Social Innovation Week will take place from 23-29 September 2017, but this year the festival is called Dear Future. During the festival we come together to explore the future. I’ll be there on the 23th of September to give my latest new Trend Talk “Future 2030”, a view into tomorrow’s world. How will our future look like, what expectations can we have regarding this same future. How will we live, eat or what will our families look like. How and where will we work and above all, how is our acceptance level regarding all these changes? If you want to be there you can now reserve your spot, free of charge by clicking here. Be prepared to be surprised by the countless new insights waiting to be discovered. With more than 100 participants and partners, over 50 different programmes and with thousands of regional, national and international visitors Dear Future, demonstrates what can be achieved with Social Innovation. Expect innovative expos, lectures, meet-ups and the presentation of the Social Innovation Award. The festival takes place at different locations across the city-centre of Tilburg. Be inspired and let’s explore the future! More info to be found at the Dear-Future website over here.